The chief of the Libyan security arrangements committee of the Interior Ministry, Ramadan Zarmouh, said they are closely following the implementation process of the security measures to end any possible resurfacing of fighting in Tripoli. 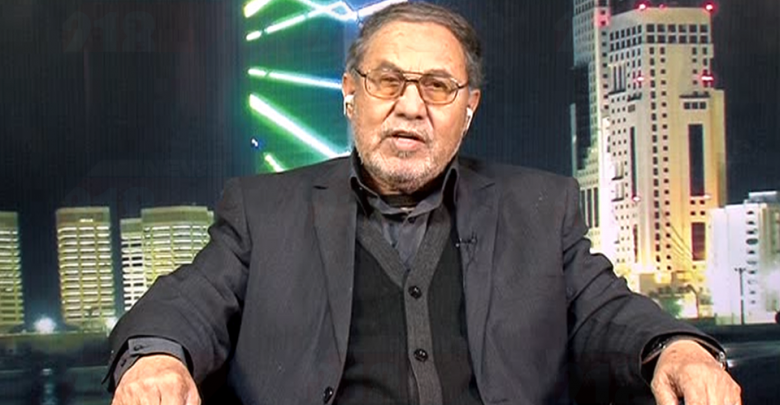 Zarmouh said in a TV interview on Sunday that there is no pressure by the UNSMIL to implement the security arrangement, adding that he talked to the senior leaders of the armed groups like Salah Badi and Hashim Besher as well as to some Tarhouna elders. "My communication with the parties led to the ceasefire agreement and to the withdrawal of armed formations from the battlefield. They want to enhance security but the reasons that pushed them into fighting in Tripoli must be removed first." He remarked. He said that they all agreed that the interior ministry is responsible for the establishing of security through police and security apparatuses. "The armed groups don't have political or financial goals but aim to improve the conditions in Tripoli. They only controlled state institutions because the state security apparatuses are weak." He added. Zarmouh also said that the measures are being taken with the help of the interior minister to secure all areas and state institutions in Tripoli, adding that military forces will be inside their camps only. He also said that the central and western military zones' forces did not enter Tripoli to avoid complications and any clashes with the Tarhouna and within-Tripoli forces. The security arrangements committee was formed by a decision by the interior minister after the bloody clashes that hit Tripoli over the last weeks.